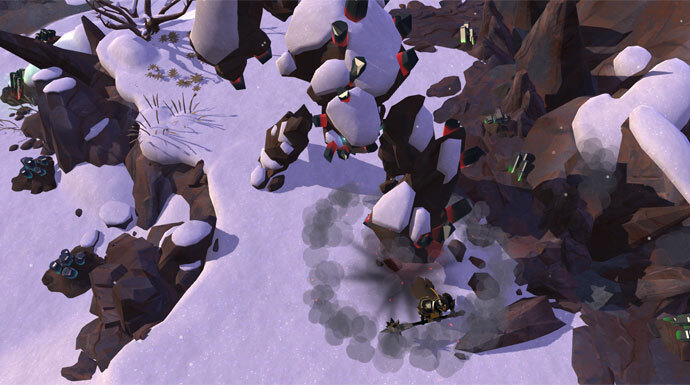 The developers of Albion Online told about the world’s bosses – the Guardians. They came to life thanks to ancient magic and are called to nature protector. They can be found near the deposits of Tier 6 resources, but there is no exact schedule for their occurrence, so you’ll have to stand and wait. After the murder, 2,560 Tier 6 resources will appear on the site of their death. However, remember that it will be very difficult to overcome them. You will need a team of at least ten people, as well as an individual approach to each boss. If you do not kill the Guardian in 15 minutes, then he will go into a rage, and then your chances of winning will fall dramatically. You can see the characteristics and skills of each boss (click here) on our site www.upalbion.com.